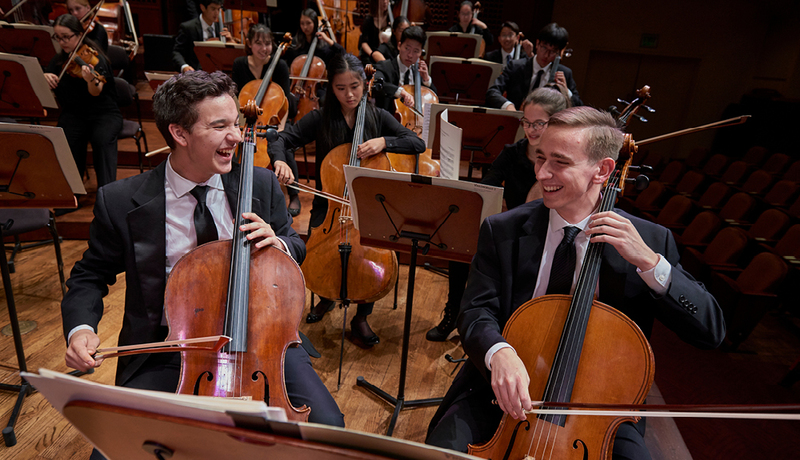 Before they embark on their 11th international tour to perform in some of Europe’s most celebrated concert halls, don’t miss the brilliant SF Symphony Youth Orchestra in their final stateside concert this season! Experience their talent in a challenging program that includes Tchaikovsky’s monumental Violin Concerto, featuring incredible virtuoso Karen Gomyo, as well as a wonderfully evocative slice of Americana by contemporary German composer Detlev Glanert, and the ultimate bon voyage finale: selections from Mahler’s spellbinding titan, Symphony No. 1.